Flex Your Pex Competition | How Did Our Entrants Shape Up? #FlexYourPex Competition: How did the entrants shape up? 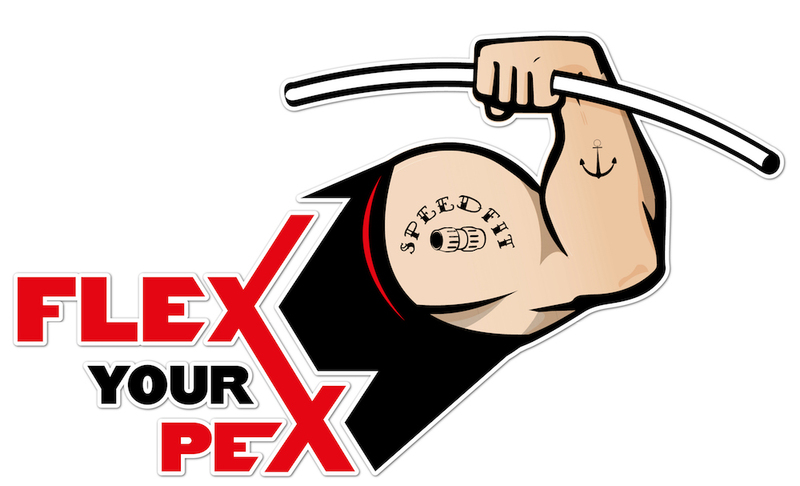 Ladders, swings, mug holders and dumbbells are just a few of the creative uses plumbers and merchants have found for Speedfit connections as part of JG Speedfit’s ‘Flex Your Pex’ competition. 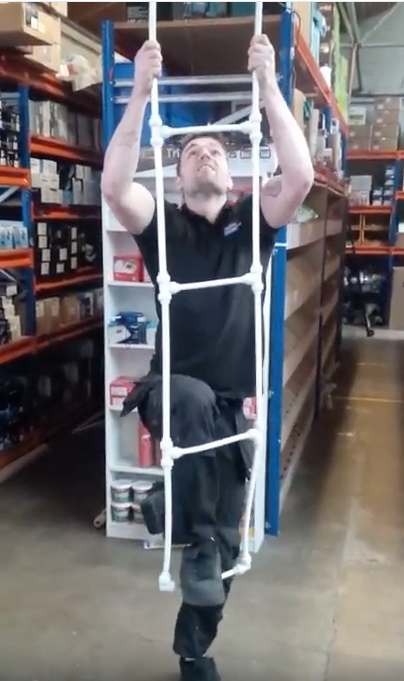 The initiative, which ran from 6th March to 6th June 2017, challenged plumbers, installers, and Speedfit stockists to make a video showing how many Speedfit connections they could make in under 60 seconds, with extra prizes awarded for the most creative ideas. 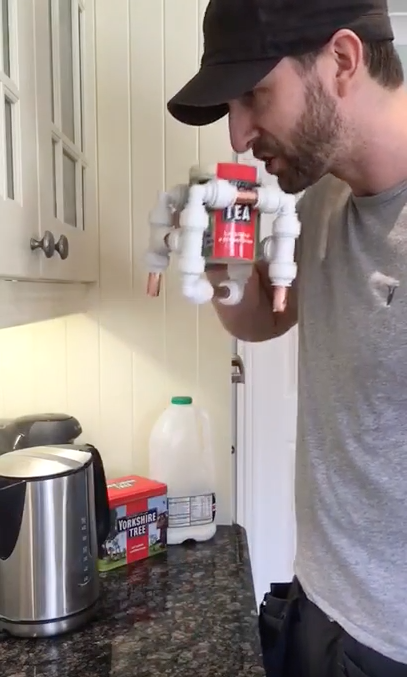 Whilst Peter Booth, owner at Peter Booth Plumbing and Heating, won the overall challenge for his mug holder made from Speedfit connections, this was just one of many creative entries which included all manner of items from models of football pitches, to bikes. 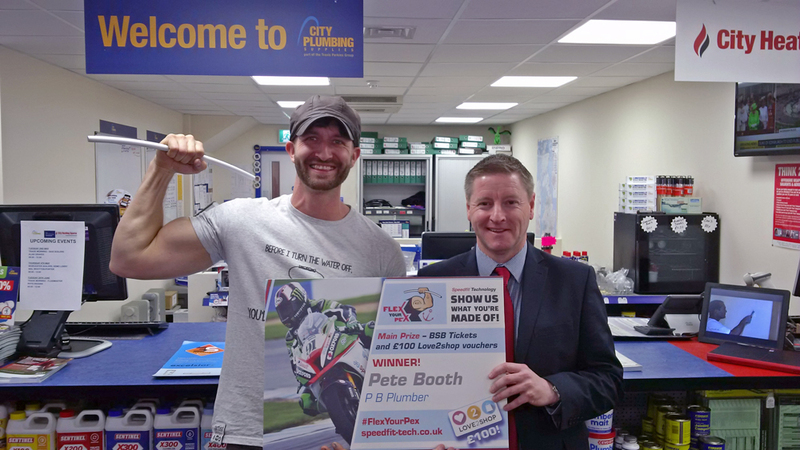 The competition, launched to highlight the value of the company’s acclaimed Speedfit Technology, received many entries from across the UK, rewarding entrants fortnightly with Speedfit goodies, Love2Shop gift vouchers and VIP tickets to a British Superbike race event. As the overall winner, Peter Booth received the coveted Speedfit trophy, together with £500 worth of Love2Shop vouchers. One of the aims of the initiative was to challenge preconceptions around the reliability, durability, convenience and overall ease of use of Speedfit connections. Whilst they have been enabling a faster and more efficient first-fix installation in the plumbing industry for many years, Speedfit’s products are also used in industries including drinks dispensing, automotive, pneumatics and more. For more information please visit Speedfit Technology.